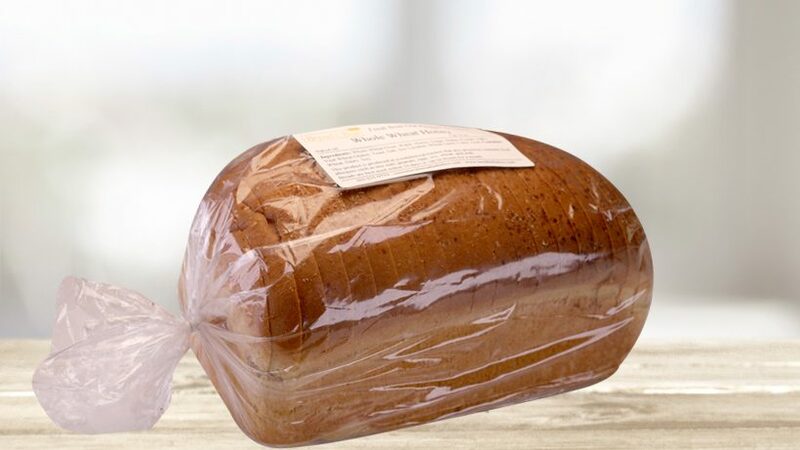 Loaves are made with non-GMO certified, chemical free flours from Wheat Montana, and other wholesome ingredients. Just like Grandma used to bake! Delicious as toast with butter, or in sandwiches. Convenient, when it’s delivered, for packing lunches. Locally baked following recipes that were inspired by baker Camby who grew up on a wheat and sugar beet farm in southeastern Idaho. Her mother taught her to bake at an early age, and bread was always homemade and fresh. Try Country White and Whole Wheat Honey. Each loaf is sliced and about 1 lb 9 oz. Our bread supplier produces bread in a kitchen that may contain or come in contact with one of the following allergen: Wheat, Soy, Eggs, Dairy. We do not use the following allergens in our facility: Tree nuts, Peanuts, Fish, Shell Fish.